Get the Triple Bollinger Bands Indicator! 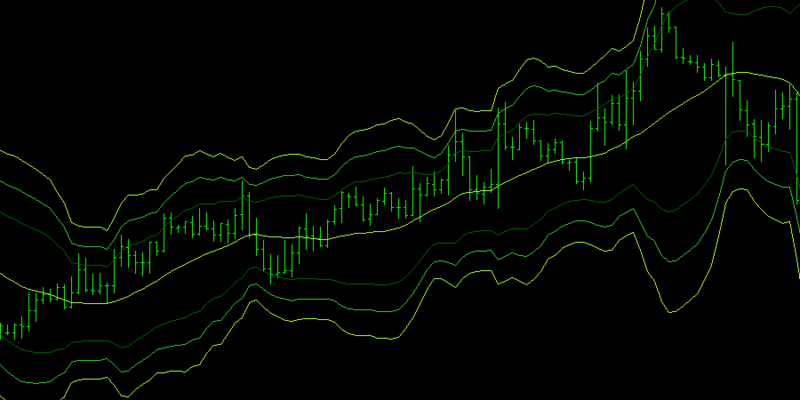 The Triple Bollinger Bands shows you 3 Bollinger Bands indicator at once. You can set the deviation of each band individually. You can install the Triple Bollinger Bands Indicator on limitless demo and live accounts. I am looking at Tripple Bollinger Bands together with Coloed Stochastic to check whether they can assist with my scalping. The tutorial on bands talks about 2. How do I interpret 3 Yannick? Basically, it’s the same strategy as the normal Bollinger Bands indicator, only that this indicator shows 3 Bands at the same time. Just copy and past the indicator into the MQL4/indicators folder.